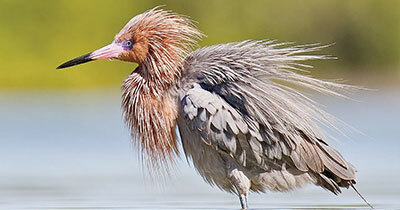 Florida is the mecca for bird watching. So your in luck bird lovers. We took the time to gather some highly subjective hot spots for bird photography in the southwest Florida area. 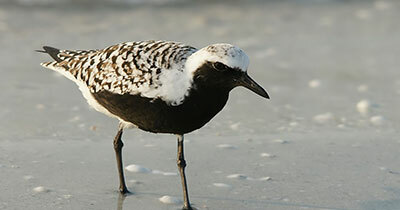 Pine Island, Matlacha, Bokeelia and St. James City are wonderful places to photograph shorebirds, seabirds, and wading birds, but make sure you go at low tide, or you will find few if any birds. 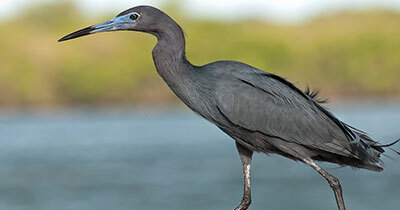 Finding Reddish Egrets, Little Blue Herons, Black-Bellied Plovers, Long-Billed Curlews, Piping Plovers, Marbled Godwits, Black Skimmers, Red-Breasted Mergansers, Osprey, White Pelicans, Brown Pelicans, and many kinds of birds have appeared. 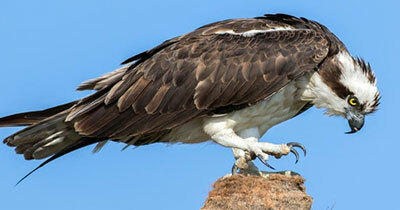 In most cases you can also find Bald Eagles, Roseate Spoonbills, and Peregrine Falcons here. You never know what you will find. Interested In Finding More Birds? Book Your Tour With Us! Please note: Rates are based on up to 4 persons per trip. Captain Karl reserves the right to cancel or end the tour due to bad weather, hazardous conditions, machinal problems or un-ruly passengers. Credit on future tours will be on a case by case situation. NO Credit will be furnished if tour must be cancel due to un-ruly passengers or passenger refusal to follow and conform to all safety regulations and procedures. Your Day ~ Your Way! Captain Karl Makes It Happen!